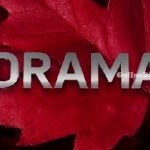 Big Brother Canada 3 - You won't believe the TWISTS coming this season! 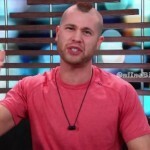 Big Brother Spoilers > Big Brother Canada > Season 3 > Big Brother Canada 3 – You won’t believe the TWISTS coming this season! 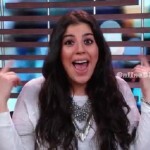 Big Brother Canada 3 – You won’t believe the TWISTS coming this season! The première of Big Brother Canada 3 is just under a month away and we can’t wait for the new cast of house guests to be revealed and enter the house. As the March 23 première date fast approaches we’re excited to learn the details of the twists the new set of house guests will endure. 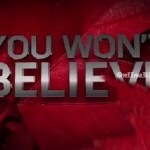 The newest commercials are complied in the video below and they promise we won’t believe the twists coming this season. After all they know we want good f***ing TV! You won’t believe the TWISTS coming this season! Monday March 23 – There’ll be DRAMA! SHOWMANCES! 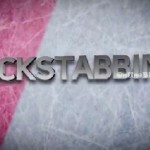 BACKSTABBING! 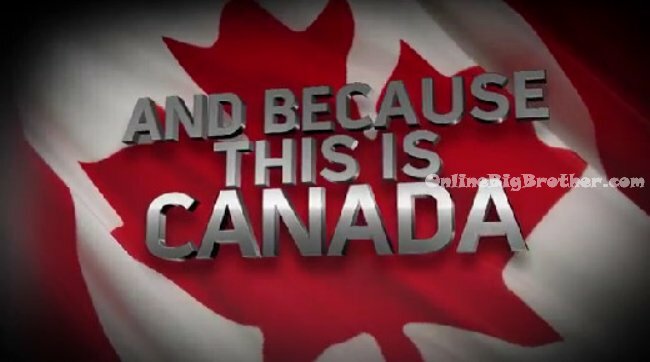 AND Because this is Canada.. I’m sorry! So sorry! I accept your apology! 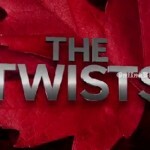 And you won’t believe the twists coming this season! SIMON or DAWG : How much is the prize money this year? Does anyone know when we will see the cast bios? I always thought they revealed them a few weeks before the new season started so if that is true it should be very soon right? 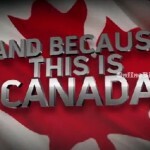 This will be my first time watching BB Canada live so maybe it is different but any help is appreciated. Typically the cast is revealed a week prior to the première. The following is how the last two seasons were revealed. So we have a little while before we can see the cast. I hope the cast is great. 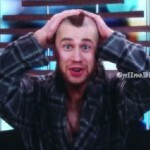 Big Brother Canada 3 SNEAK PEEK Three Night Event Starting March 16!